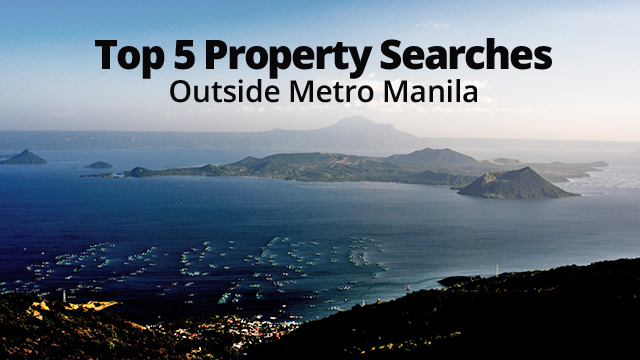 Where Do Potential Buyers Look for Houses Outside Metro Manila? 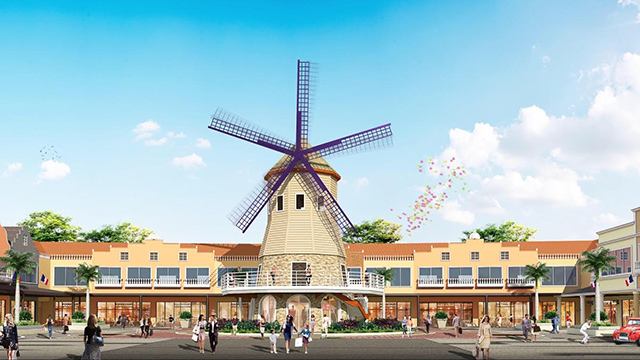 Have a holly and jolly Christmas with your family and friends in a cozy hotel in Tagaytay City, a holiday destination with its natural Yuletide feel. 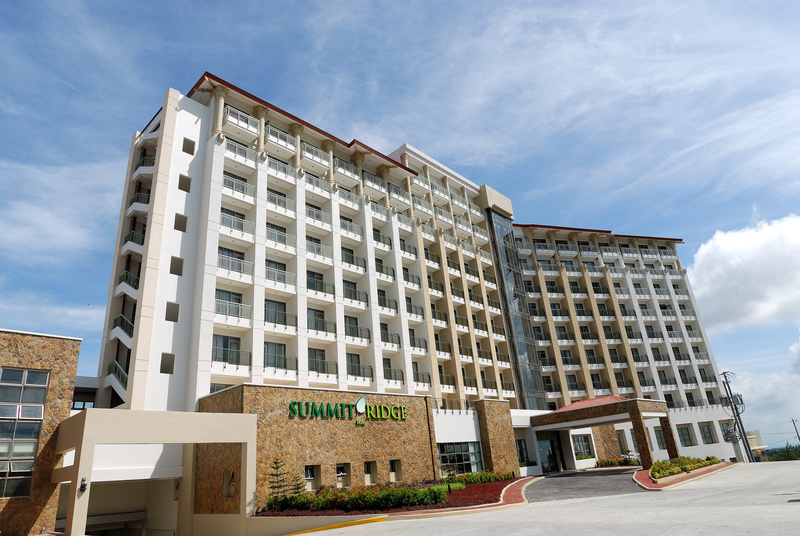 Check out these vacation offers from Summit Ridge Tagaytay.